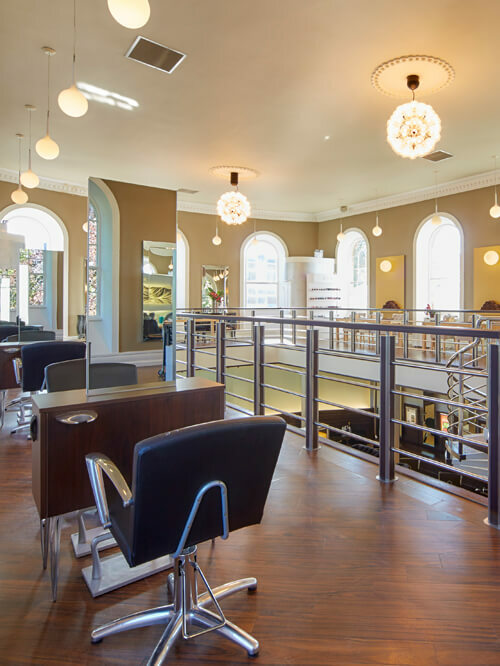 Professional cutting, colouring and styling in the expert hands of renowned stylist, Jimi Parkinson, and his elite team. 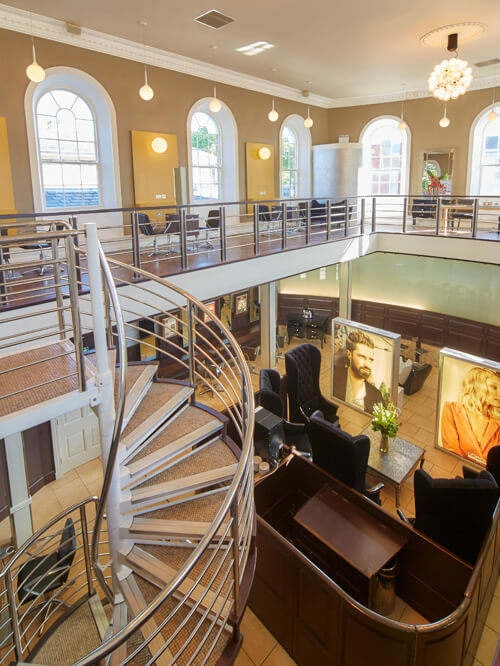 Consultation and honest advice are key to successful client-stylist relationships; we make it our business to really understand your objectives. Every head of hair is unique and it’s our aim to deliver a great looking style that works for you. Perfect for weddings, birthdays and one-off treats. 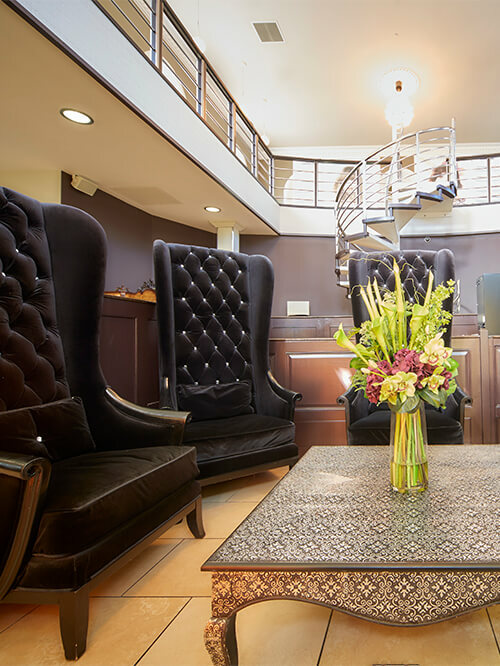 Contact us today to find out more about our group salon experiences. 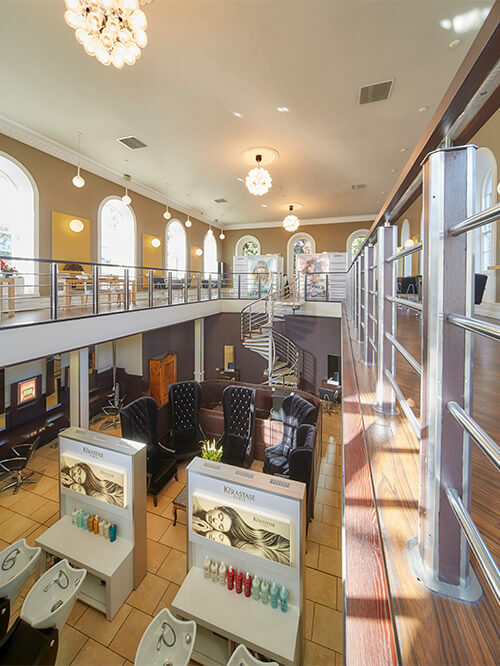 Our vouchers can be used on anything from luxury spa treatments to boutique beauty products. You can now buy our gift vouchers online.